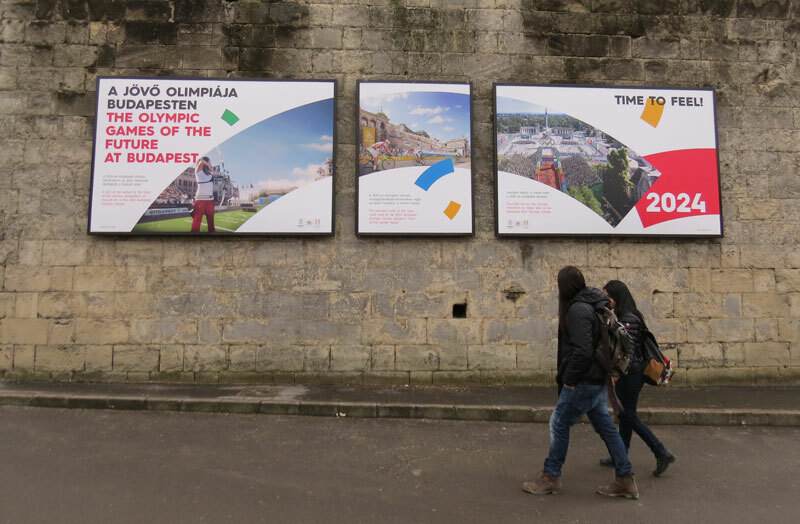 Reporting from Budapest, Hungary – Officials behind Budapest’s bid to host the Olympic and Paralympic Games in 2024 are struggling to maintain the support of key government stakeholders three days after a petition revealed that almost 20 per cent of eligible city voters want a referendum to decide the fate of the bid. Over the weekend Budapest Mayor Istvan Tarlos said that he would consider withdrawing the bid as early as Wednesday amid concerns that Hungary’s Prime Minister Viktor Orban, historically a staunch supporter of the project, might reconsider his backing. The two leaders are scheduled to meet after the National Parliament and City Assembly discuss the status of the bid this week. With a national election planned for next year, there are fears the the bid referendum could become a vote instead on Orban and his policies. Tarlos refused to accept blame if the bid is lost, instead pointing his finger at Orban. “The Mayor is right, this issue belongs to all of us. Due to the lack of unity, the bid said in a statement, all existing contracts have been suspended. Discussion over the fate of the bid continue. Referendum advocates Momentum Mozgalom started the NOlimpia referendum campaign, and by Thursday’s petition deadline the group had collected over 266,000 signatures, almost twice the amount required to force a vote – a result that surprised the organizers themselves. He said the group had originally expect about 10 or 20 thousand signatures. “That’s one side of the coin, the other is that if you are capable of doing such a campaign and you are not doing it you have to deal with that responsibility. He blamed the lack of campaigning by Budapest 2024 for the overwhelming support of the referendum. If the Budapest Elections Committee verifies the petition and the referendum moves forward, there will have to be a voter turnout of at least 50 per cent in order for the decision to be valid. Also, as Momentum’s Hajnal pointed out, if someone signed the petition it doesn’t necessarily mean that they will vote in favour of retracting the bid. Hajnal said his group wants the bid to stay in the race and the referendum to move forward. 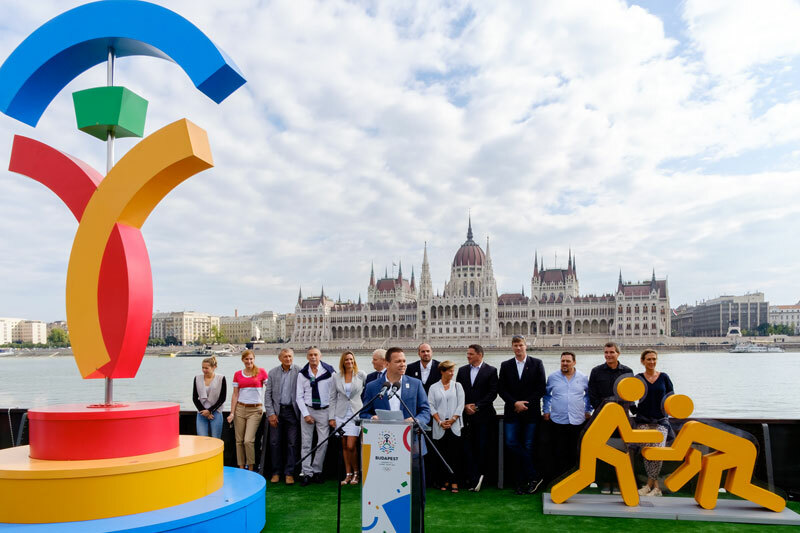 Budapest is competing with rivals Los Angeles and Paris to host the 2024 Games. The winner will be elected at an IOC all-members meeting September 13 in Lima, Peru.